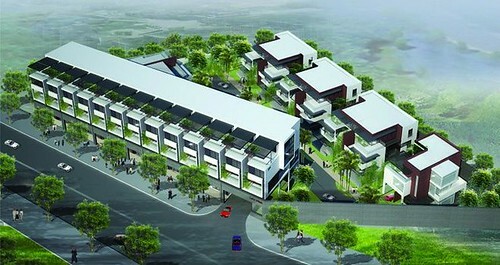 Vnre.blogspot.com – Le’s Villa residential is located on Nguyen Tat Thanh – Sa Dec Town Centre, vibrant and growing strong. 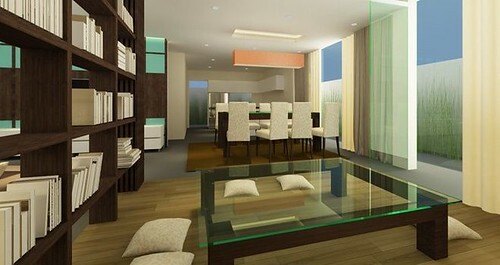 Along with the convenient transportation and synchronous infrastructure has brought to Le’s Villa project difference. Le’s Villa residential – the first highclass project in Sa Dec Town promises to bring more attractive investment as well as accommodation for you. 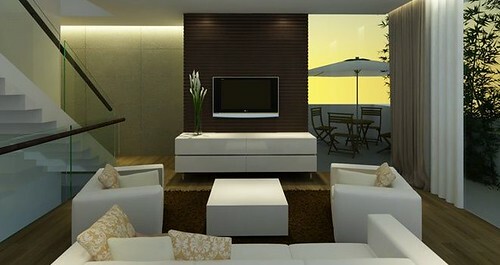 Le’s Villa is designed in contemporary style, is the enthusiasm result of investor and all employees. All detailed interior and exterior are good up here seem luxurious, refined, comfortable and modern, but very close to humans. 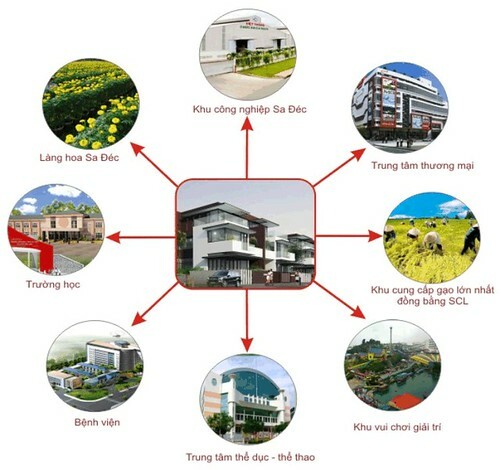 With the favourable position, Le’s Villa asspciates the region with the facilities available at the town center: Largest rice warehouse, industrial zone; Sa Dec Town Administrative, Commercial Area; Sa Dec flower village, hospital, school…. Come to Le’s Villa, you will own modern facilities such as the cafe shop, park, bank, community room, camera security 24/24… Each villa is designed Baywindow utility with glass will give owners a peaceful scene every morning and sparkling night when the streets lights up. With price ranges only between 1.750 billion to 2.700 billion. Also, the investor supports 70% bank loan, paid time can be up to 10 years. Malaysia’s Giant Group Limited has plans to pour billions of dollars into the Mekong Delta province of Dong Thap, developing a colossal hotel, new urban area, and an entertainment complex, an official of Dong Thap Planning and Investment Department said yesterday. Chau Hong Phuc, deputy director of the department, told the Daily that the group has proposed to locate its US$5 billion project at the Dinh Ba border-gate economic zone in Tan Hong District. Last month, representatives of the Malaysian investment company presented its proposal to the Ministry of Planning and Investment. This is the biggest tourism project in Dong Thap, so the company will be required to prove that it has enough money to get the project rolling, the source said. At the meeting, provincial authorities and the ministry stressed that the investors must prove its financial ability before studying the project and requested more information. The company has a month to prove its financial capacity. The provincial government supports the firm’s investment in Dong Thap as it will add momentum to boosting local socio-economic development. An investor’s proven financial capacity is deemed an essential condition, the source said. The local government will scrutinize the foreign investor’s financial ability to work out such a large project. After the investor has proven its financial capacity, it will be allowed to make the feasibility study, which must be submitted to provincial leaders. 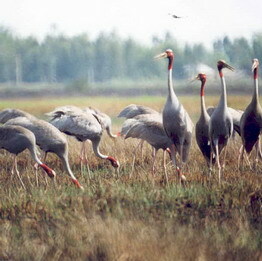 After the official approval, the study will be transferred to the Ministry of Planning and Investment, the source said. He said the investor had earlier visited the province and expressed a wish to carry out the project in February. The project requires 1,000 hectares on the border with Cambodia and will include casinos, a golf course, a supermarket and a commercial center.